Australia's largest 50s, 60s and 70s festival is back this June and you can stay just moments away from the event with our Kirra Beach accommodation. 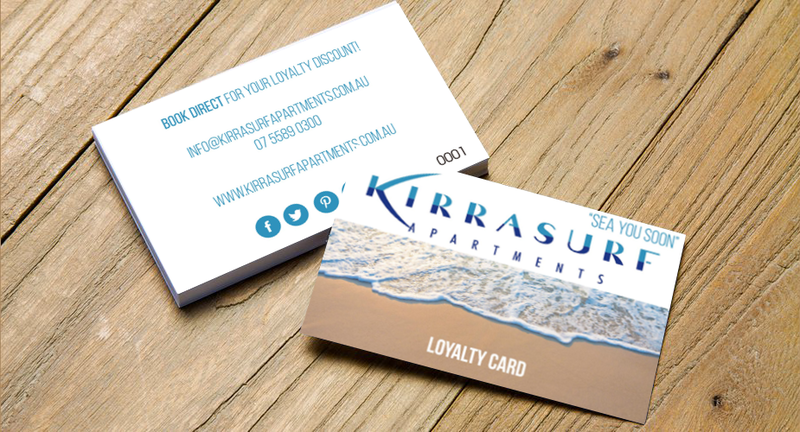 Celebrate Mother's Day on the Gold Coast's Kirra Beach with our absolute beachfront accommodation at Kirra Surf Apartments. Stay with Kirra Surf Apartments in April for the Quiksilver Men's Pro and Boost Mobile Women's Pro and the 2019 Cooly Classic Ocean Swim. By booking today, here's what you can enjoy in March just moments away from our Kirra Beach accommodation at Kirra Surf. BY THE C is the ultimate summer music concert coming to Coolangatta, and you can be near the incredible lineup with our Kirra Beach accommodation. Kickstart your summer with Christmas and NYE on the Southern Gold Coast at Kirra Surf Apartments - ideal options for couples, families, and groups. Cruise along the Southern Gold Coast coastline at your own pace with bike hire at Kirra Surf Coolangatta accommodation. You can witness the beauty of the coastline in the best way possible with a peaceful bike ride alongside the beach. "Get On Your Bike"